Looking to surprise your friends and family at a special event? Or simply looking to improve your dance skills in a particular style? 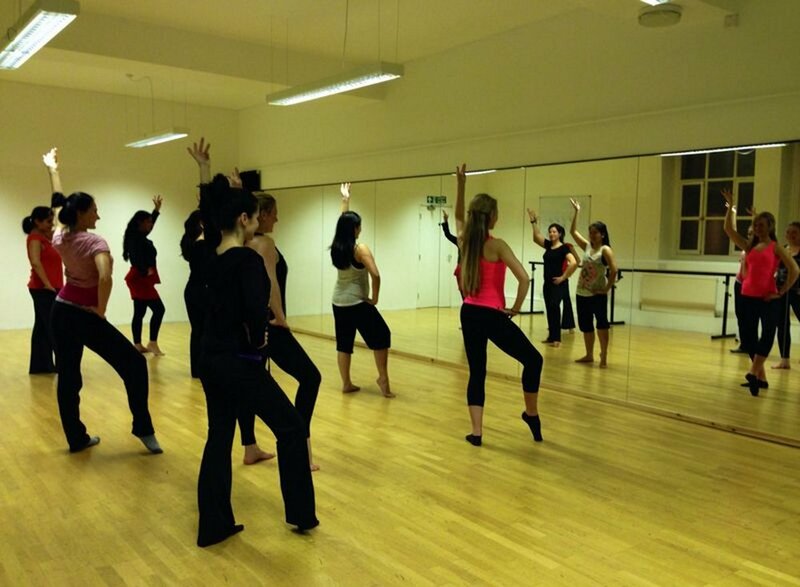 On your own, or with friends, one of our Star teachers can help you master that shimmy, or perfect that pirouette! Whether it is the first dance at your wedding, a surprise dance performance at a special celebration, or you simply just want to learn some cool dance moves, our expert teachers can help you. Further hours of studio time can be added if required, charged hourly. This hourly rate includes both the cost of studio hire and the teacher's time. We can also work with groups if required. Interested in learning how to dance? Let us know if you have a preferred dance style, your current dance ability and your goals and we will do the rest. You will simply be charged an hourly rate for the lessons, which includes both the cost of studio hire and the teacher's time. Start with a one hour lesson, then purchase a 3-, 5- or 10- hour pre-paid package, to suit your needs. We can teach up to four people in a private lesson, so if you have a group of friends who would like to learn a new dance style, get in touch! For more details on any of our packages and prices, please contact us to discuss your private dance classes requirements.